The internet is a scary place. Two separate vocal powerhouses experienced leaks this week, and their fans spent whatever little time they had with the projects pondering their existence. Let's touch on SZA's project first. Earlier in December, a mysterious SZA project appeared on streaming services under the name Comethru. According to Complex, the project was released under the artist "Sister Solana," and featured some old songs and new songs by SZA. "Bed" originally popped up five years ago, and the response to Drake and PartyNextDoor's "Come and See Me" called "Comethru" was also included. As you can tell by clicking on the link, TDE has since had the songs blocked, although you can still view the tracklist. A song called "Loved Ones," featuring Kendrick Lamar under the name "King Kenny," was also included in the leak. 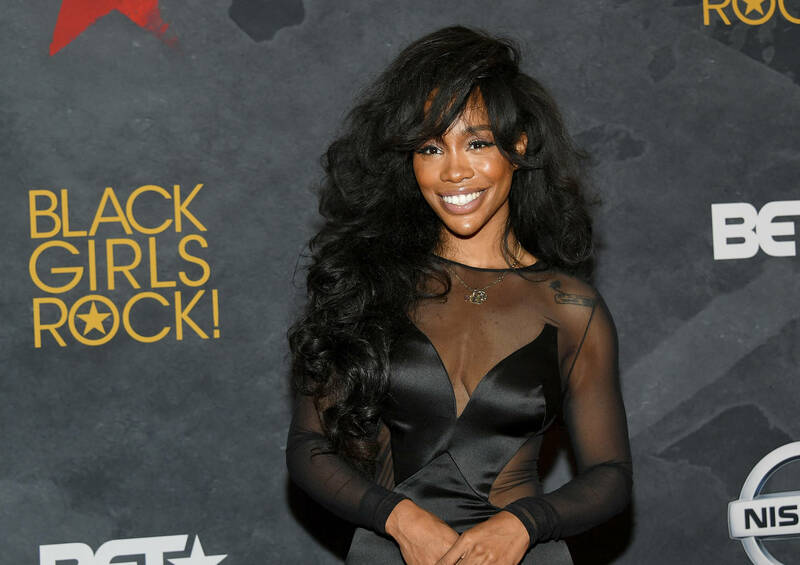 SZA took to social media to denounce the music, and revealed that they were old songs she never authorized to be released. "These are random scratches from 2015. Def not new new!" she wrote on her Instagram story. "But... creative? And scary? Lol HEARD U tho... I SWEAR the new is coming." Beyonce suffered a similar fate on Thursday night. When fans saw two new project pop up on streaming services under an artist named Queen Carter, they thought Bey was on another surprise album run. The two albums, entitled Have Your Way and Back Up, Rewind can still be viewed on Spotify, but much like SZA's projects, the tracks have been blacked out. According to The Guardian, the two 10-track albums were comprised of unreleased demos and old songs. As you can imagine, Beyonce took care of that leak immediately.